Navigate the US public procurement landscape and improve your success rate for public sector contracts in the USA. US Government bodies, just like businesses, have rules for contracting that are based on practical applications. This guide is designed to help you win work with government and public sector buyers. 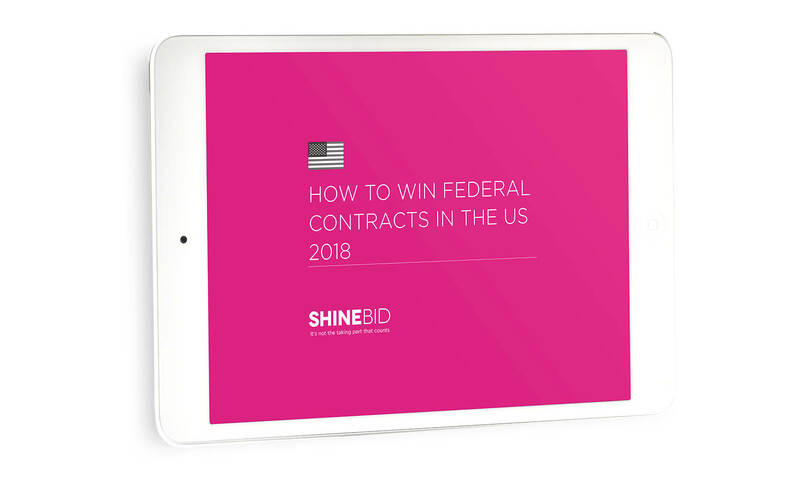 By applying the principles in this eBook, you will learn to navigate the Federal procurement landscape successfully, develop a winning bid strategy and improve your success rate for government/public sector contracts.